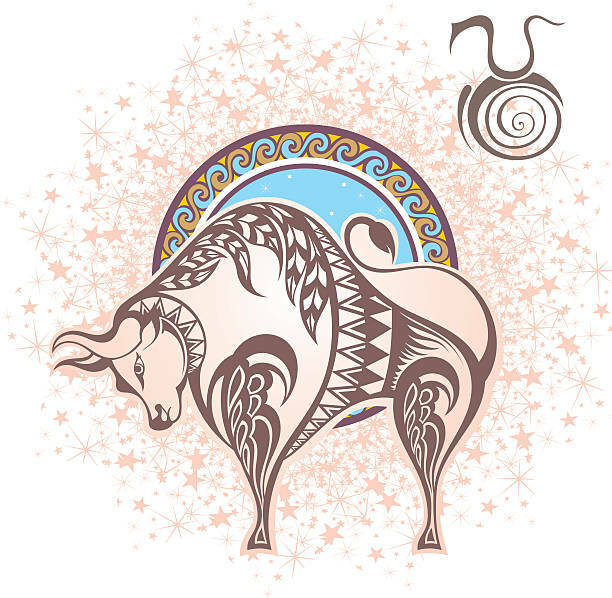 Being the second sign of the zodiac Taurus shows a perfect admixture of being stubborn and stable. They cling very possessively onto people they consider to be their own. Personal security forms the basis of all their desires - rather it is their foundation as well as their priority in life.